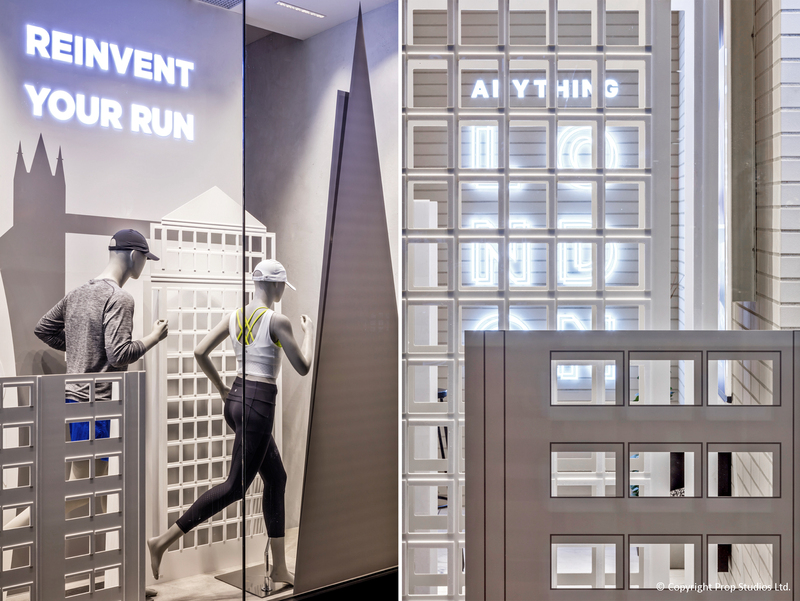 In honour of this weekend’s London Marathon, Lululemon invited Prop Studios to create their latest window display at their London flagship store. 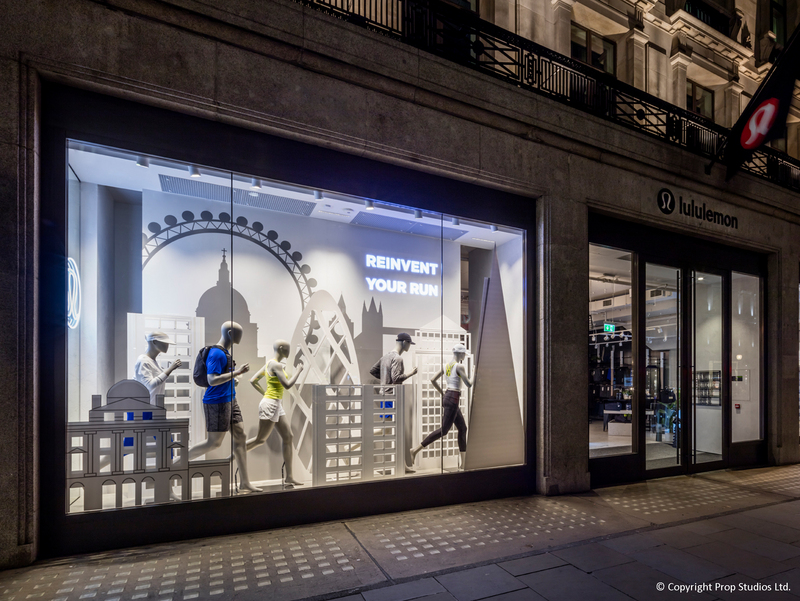 Featuring a layered London skyline as the backdrop to the London Marathon, Lululemon displayed its affinity to the iconic annual event and their run philosophy. 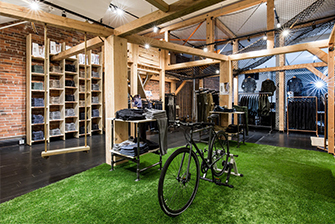 Earlier this year Prop Studios were asked to design and create the flagship window scheme for international active-wear stars, Lululemon. 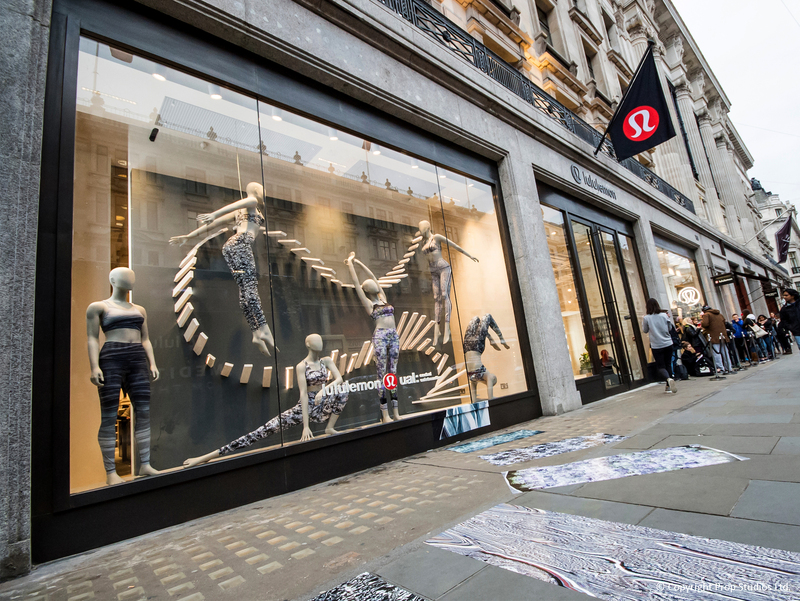 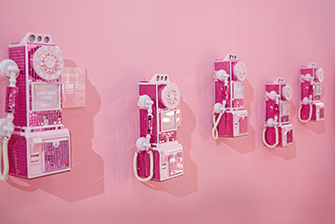 The showcase windows were a showcase of the incredible collaboration between Central Saint Martins art college and LuluLemon. 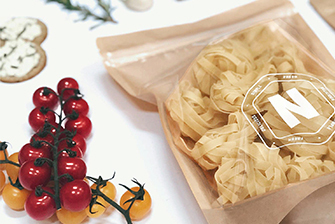 Entitled “Into the Wilderness”, the concept celebrates grace and strength.